We had the pleasure of chatting to Peter this week. Peter is a Sundance Marine Customer & owner of a Invictus 280SX. Peter is a family man and loves nothing better than entertaining the family on a beautiful sunny day. “I love my boat, it’s perfect for family entertaining. It’s agile and stress-free for days out on the water! It’s just so easy to zip around with the grandkids and do some water-sports. An excellent choice. The space on deck is exceptional as it has three areas making the boat feel extra spacious and the whole family can enjoy the day out on the water. 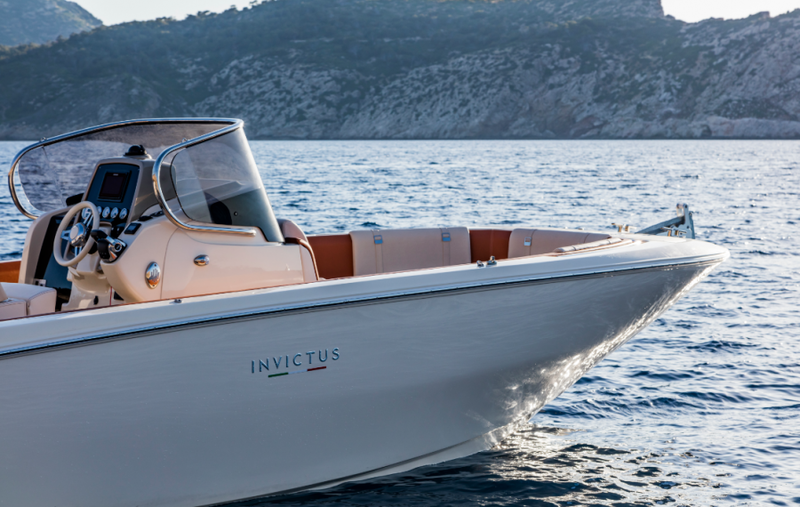 Sundance Marine are proud to Exclusively represent Invictus Australia. Whether on Sydney Harbour, the spectacular waterways of South East Queensland, further North around Hamilton Island or spending your Summer on the water at Portsea, Invictus offers the perfect pleasure craft!